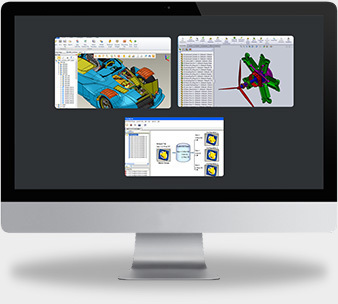 CCE develops multi-CAD viewer, translator and configurator software to democratize access to 3D CAD data across the enterprise. Explore 3D is free software to view 3D CAD data, model information and metadata right inside Windows Explorer, without requiring license of any CAD system. Standalone software, which is used to view and translate 3D CAD data and provides quick access to critical engineering information residing in CAD files, no matter which CAD system was used. Standalone multi-CAD software that allows you to view all major CAD formats and translate to standards like IGES, STEP and 3D PDF. 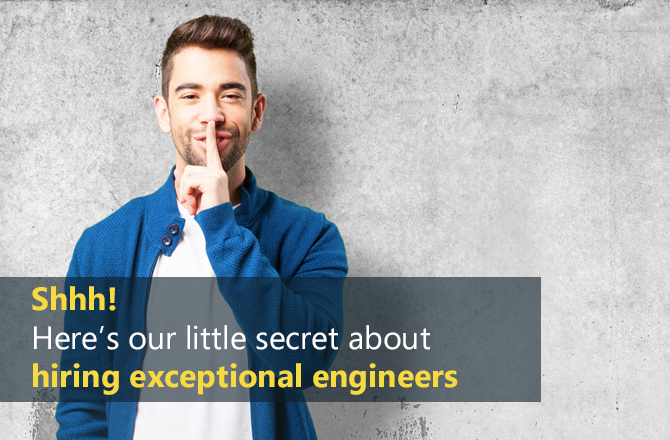 CCE's product design and engineering services provide a comprehensive solution that includes taking product ideas all the way from design to manufacturing. Customers can accelerate their product development process and reduce costs by leveraging CCE’s onsite/offshore services model. "I truly have to give thanks and application for the support we received from CCE in 2011. 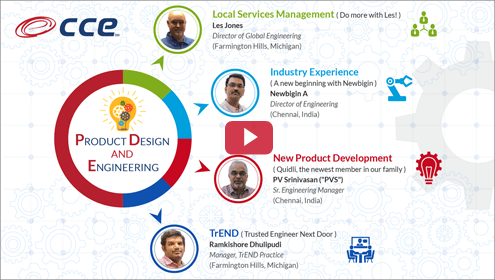 This year, the Overseas Team incorporated hundreds of Kappa PDF files, converted 2 entire sets of Beta product Parasolid module files into NX solid models and provided numerous additional CAD support activities that are now incorporated into SAP. Our External Business Design Team would be months behind from where it is today if it was not for CCE's accomplishments. Your enthusiasm and quality of work has proven to be a great asset to my Team."